The team at Sleep's get excited about fixing domestic plumbing issues. Let's think laterally for a moment. 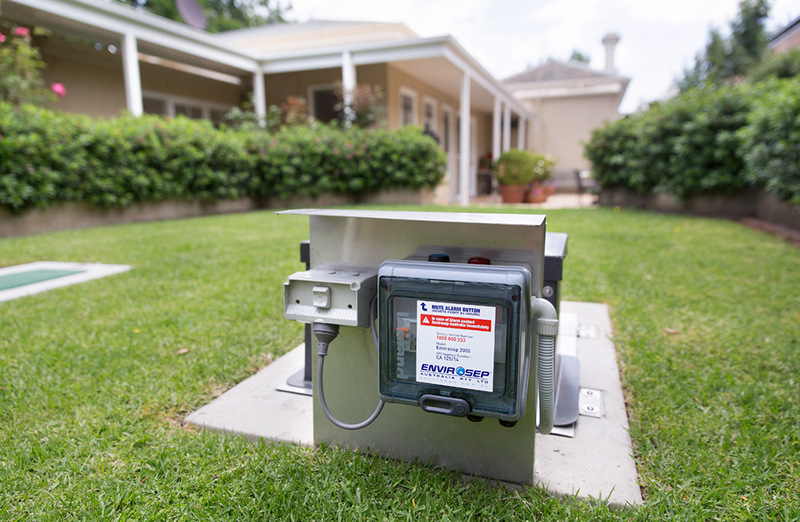 Where ever there is water, we have got it covered! Rusted rooves and box gutters do not last forever. 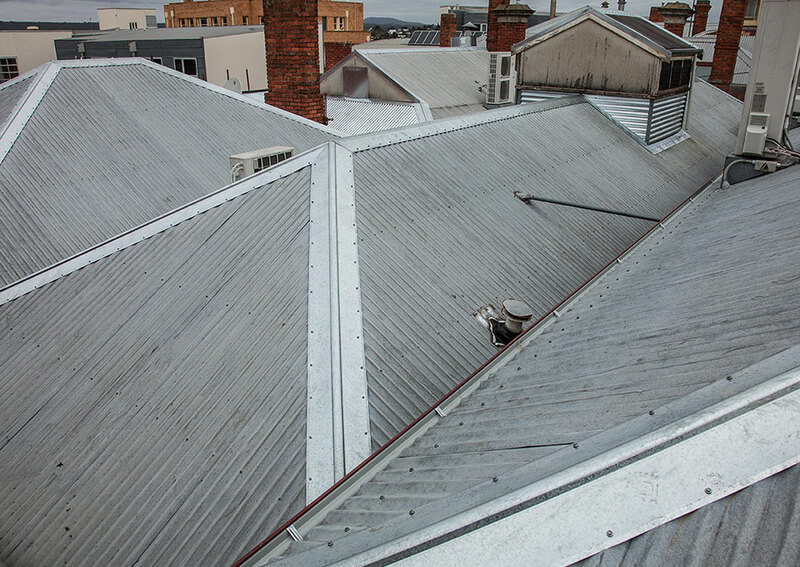 Eventually with a downpour of rain the weak points in the roof will cause leaks below and that's not good! 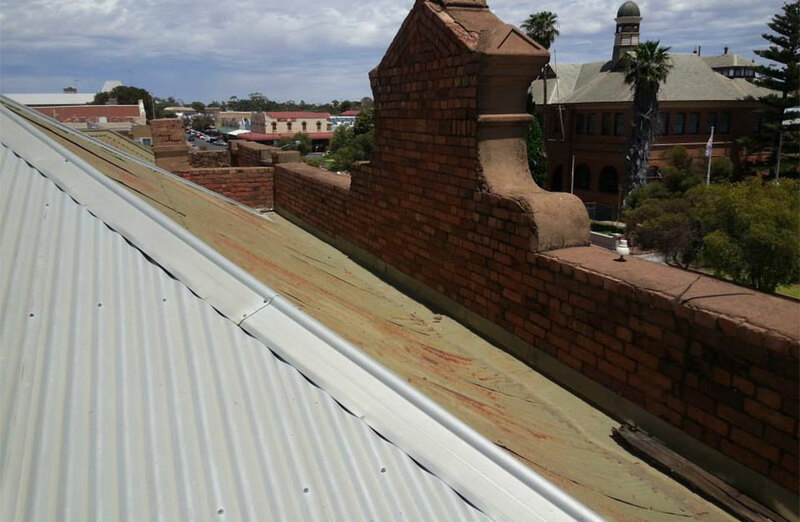 In 2014 we were engaged to install a complete roof renewal to a building in the main street of Broken Hill, Argent St.
to the requirements of each and all. I consent to Sleeps Plumbing collecting my details through this form.